The human brain is a pack of nerve cells that collectively act to control all the body functions. This superior most part of human body is quite capable of accomplishing even such complex tasks that we are unable to understand. It is a part of central nervous system which is responsible for receiving and transmitting various impulses. 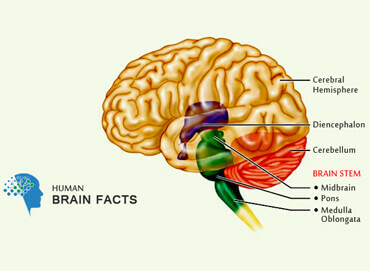 Provided here is the detailed human brain information, you will find this brain information very interesting. The human brain is grayish-white in color that shaped like a mushroom. It is encased in a hard bony structure, called skull, and weighs about 1.4 – 1.5 kilograms. 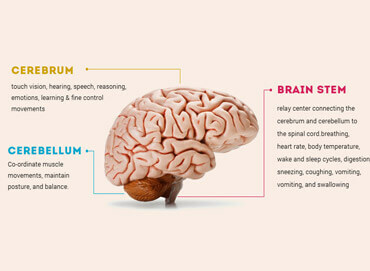 The brain comprised of about one hundred billion neurons. These neurons carry and transmit signals through electrochemical processes. 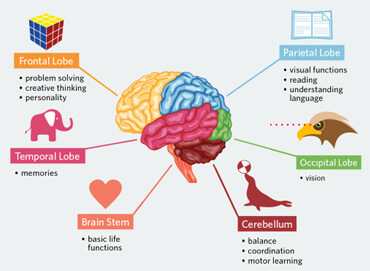 Human brain has following main components. 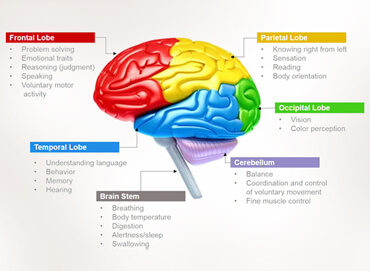 The brain stem acts like the root of the brain and consists of pons, midbrain and medulla oblongata. Medulla transmits signals between brain and the spinal cord. Three major parts of medulla control visceral functions, such as heartbeat and inhaling, etc. Centers that co-ordinate coughing, swallowing and sneezing are also placed in medulla. The pons transmit signals between the spinal cord and remaining part of the brain. It also coordinates the audio and visual signals. The diencephalon lies before the brain stem, and includes hypothalamus and thalamus. The thalamus controls certain emotions and sensations including those of pressure, temperature, taste and smell. The hypothalamus controls the digestive and heart-beating processes. It helps to co-ordinate sleeping and waking cycles. 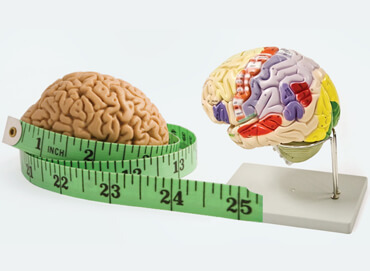 It is the largest part of brain that contributes about 80 percent to the total size of the organ. 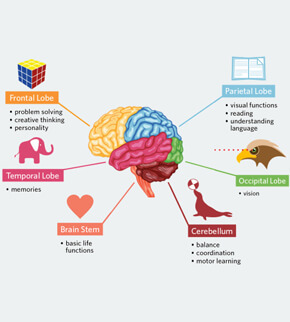 The cerebral cortex is the main component that differentiates man from other animal species by enabling it to speak and write, etc. It also controls certain emotions, intelligence and decision making. 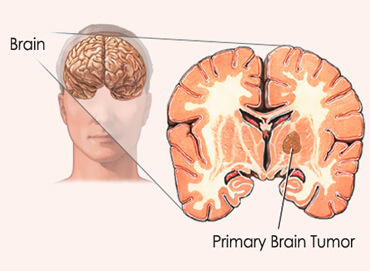 The cerebellum is located behind the brain stem below the cerebrum. The main purpose of this part is to control muscular movements for balance and posture.